Ad-supported streaming is contagious, and coming to your smart home device soon! 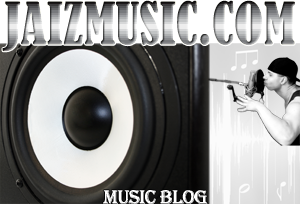 Get EVERYTHING you need to properly distribute, monetize, and promote your album online! Receive notifications of new blog posts by email. Why GOOD cover art is so important. Oftentimes before anyone listens to your music, especially on digital platforms, they’ll first see your cover art. Cover artwork is the visual gateway into your music, and it’s the image that listeners will associate with your music afterwards. Worse, if your cover art doesn’t comply with our digital partners’ guidelines, the streaming and download services won’t even make your music available on their platforms. Break the rules in your music. Follow the rules in your cover art. The most basic rule is this: Every single release should have a unique cover, so as someone scrolls through your discography they can identify each release by the cover alone.